Wow. I never expected my letter to go over so well. Quite a few folks from various groups expressed an interest in recycling my letter to request permissions of their own. I can do you one better. I have drafted a template that you are welcome to cut and edit as you see fit. I am a strong advocate for asking permission rather than forgiveness in this hobby, so please feel free to reuse and recycle this letter as often or as sparingly as you would like. If you have a property in mind and do not know the owner, I would suggest calling your county with the address and getting the name of the person who owns it. It is much more personal and won’t give them a junk mail impression. This is VERY important. I hope that my letter reaches you well. My name is [[First Name]] and I live in nearby [[Town]]. I am a lover of history and your property at [[Address]] has always resonated with my inner historian. Whenever I drive passed, I get this impression of what the property once was. My motives for contacting you are rooted in that same profound love and respect for history. I consider myself a historical relic recoverist—if ever there was such a thing. I retrieve historical relics through methods of metal detecting and dump digging. I find that retrieving these lost objects gives me a connection to the people and the traditions of days gone by. All this being said, I would be so honored to metal detect your property and share my finds with you. I understand the responsibility that comes with a permission to detect and assure you that I follow the metal detecting code of ethics–which includes filling in all plugs, never entering structures, and leaving no evidence of my presence. I would sincerely appreciate your consideration in this matter. And if, by chance you decline, I would much appreciate a phone call so that I may at least learn the history of the property and have a greater appreciation for it. My name is [[First Name]] and I live in nearby [[Town]]. I am a lover of history and your home has always resonated with my inner historian. Whenever I drive passed, I get this sense of awe. My motives for contacting you are rooted in that same profound love and respect for history. 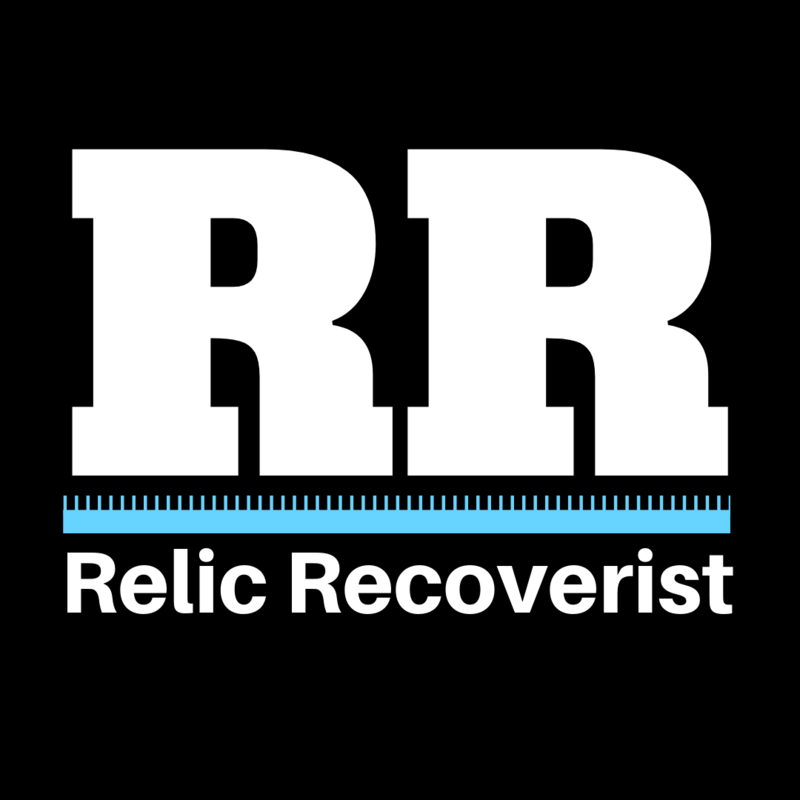 I consider myself a historical relic recoverist—if ever there was such a thing. I retrieve historical relics through methods of metal detecting and dump digging. I find that retrieving these objects gives me a connection to the people and the traditions of days gone by. All this being said, I would be honored to metal detect the property surrounding your home and share my finds with you. 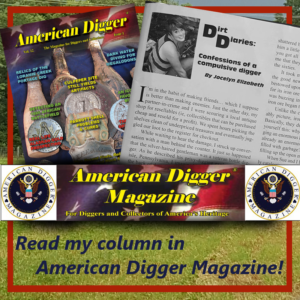 I understand the responsibility that comes with the permission to detect and assure you that I follow the metal detecting code of ethics–which includes filling in all my plugs and leaving no evidence of my presence. I wish you all the best of luck and I hope that my letters serve you well. The most important part of writing a permission letter is to stress respect and communicate your goals. In some cases, I will include a topography map from historical aerials that shows a structure that once stood on the property.